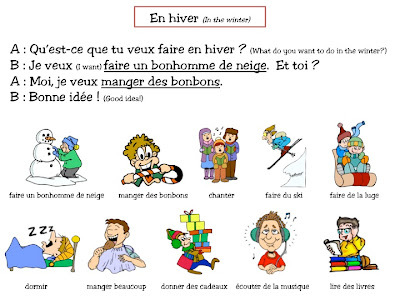 Need an extra activity to get your students speaking before winter vacation? 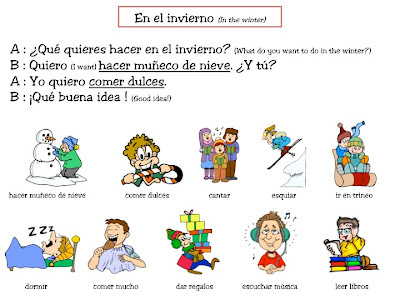 Here’s a great conversation to practice in the wintertime, and we have it here for you in both French and Spanish. We hope your classes enjoy it!